Discussion in 'Power Washing' started by Propowerwash, Aug 2, 2016. Stay tuned for the Free Agenda Coming Soon At The Largest pressure washing Convention. Want to get the best advice, tips, and educational seminars at the Largest Pressure Washing convention? come down for FREE in Charlotte North Carolina September 21, 22, 23 2016. Come to the Largest Pressure Washing Convention and increase revenue by learning from the very guys that accomplished what you want to. They have advice, tips, and tricks that you need to build your business bigger then you could imagine. Jenelle Smith, Although it requires extra planning and can add a bit of extra stress, we love the the UAMCC conventions are family friendly and we can bring our little minions too. They Look forward to the events and are always so excited when we tell them there is a new one coming up. They enjoy learning right along with us and they love seeing their very own 'pressure washing best friends'! Everyone is talking about the Largest Pressure Washing Convention! 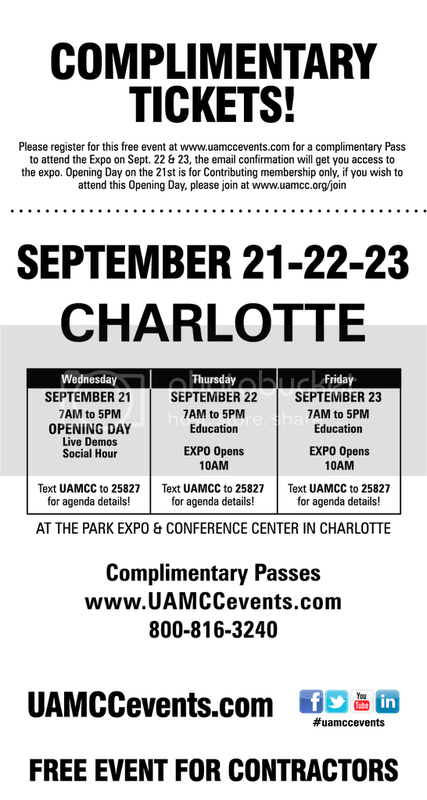 Don't miss out and come to the FREE Convention on September 21, 22, 23 in Charlotte, NC. 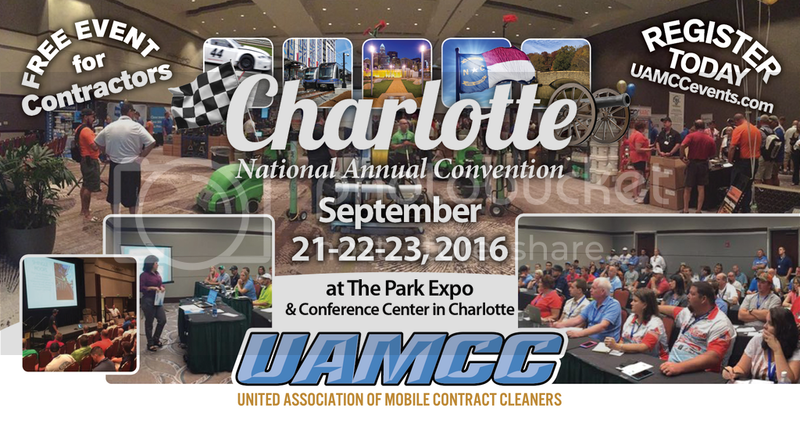 The Largest Pressure Washing Convention is only getting bigger! You don't want to miss it.